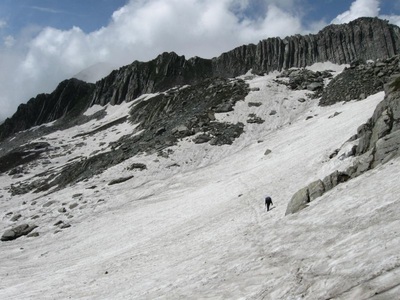 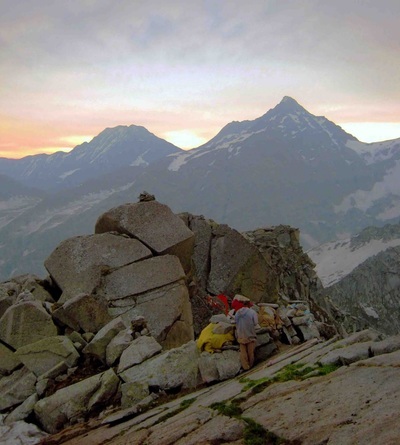 Among several passes that allows passage from the Kangra Valley to the Ravi Valley in Himachal Dhauladhar Mountains, Toral is one of the most challenging ones that is rarely crossed by hikers or any outsiders. It is mostly used by local shepherds. The trail meanders through thick jungles across steep rock faces leading eventually to substantial ice fields. 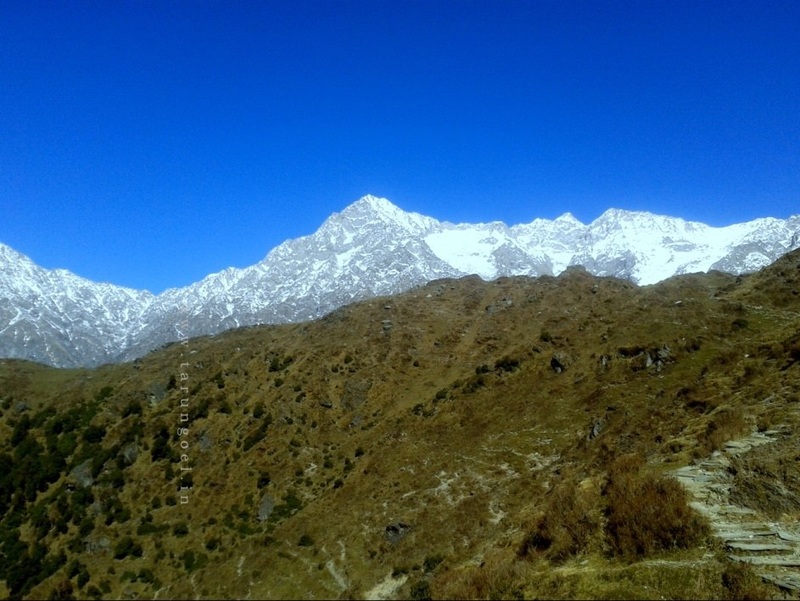 The trek starts from Tang Narwana village which is 12 km from Mcleodganj and does a circuit to Toral Pass. 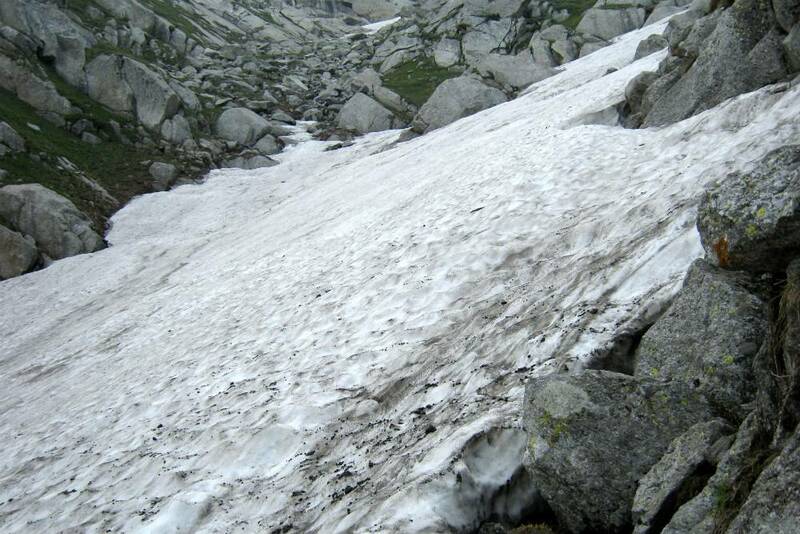 Toral Pass (4375 m) lies to the northeast of Dharamshala. 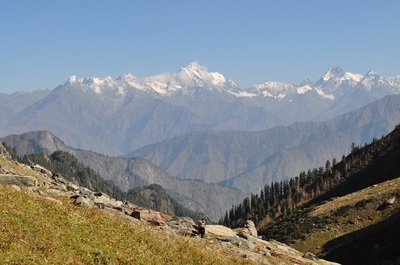 Shepherds from the villages of Kangra tehsil and Dharamshala take this route with sheep and goats to enter into Ravi valley from June end to end of October. 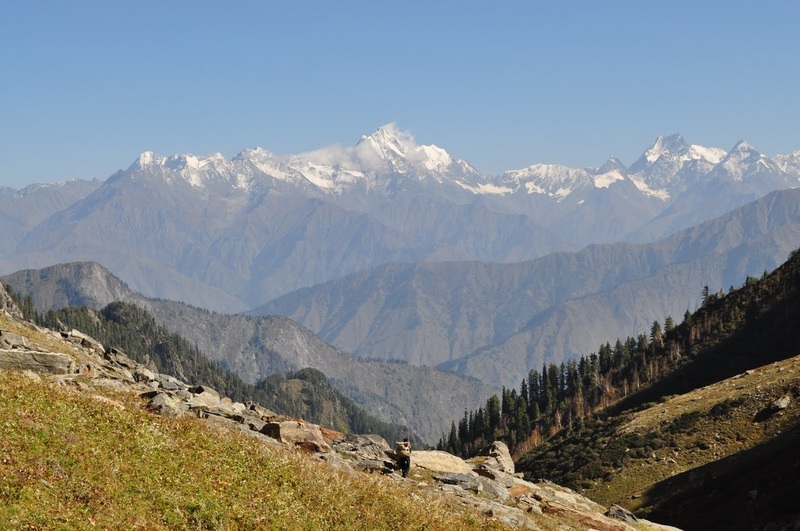 Along this route, there are lush green valleys with meadows spread over vast areas. Click Here to know more about Package Inclusion and What you need to bring.